The mission of the Pony Camp, is to advance your children with a diverse experience that offers them the opportunity to compete as a team and craft new friendships that will last a lifetime. Last year’s Pony Camp started on Saturday morning with a riding session. 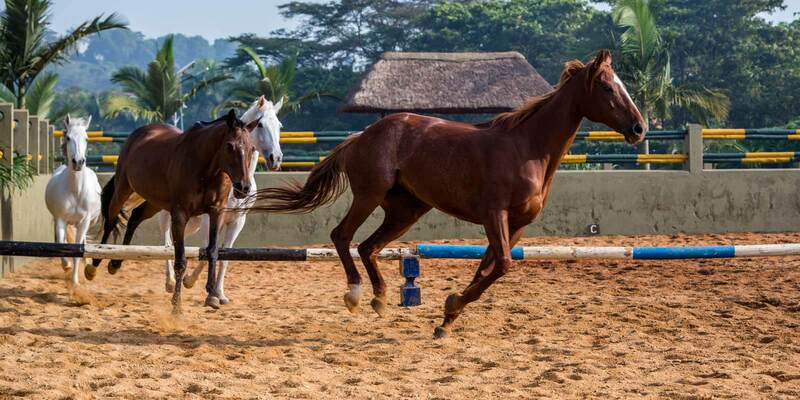 No experience was necessary as children are grouped into beginners, intermediate or advanced riders. In the afternoon, the children went swimming in the resort’s Olympic size pool. Come Sunday morning, after a hearty breakfast a morning ride followed. The camp ended at 12.30pm with a small prize-giving and Certificates of Participation. There are prizes for the weekend’s best participants: the top two riders get medals, and the third placed rider is awarded a Best Camper Certificate.